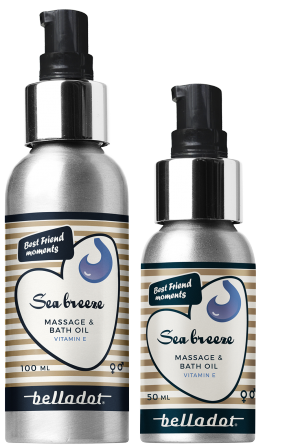 A massage oil specially developed for sensual best friend moments. 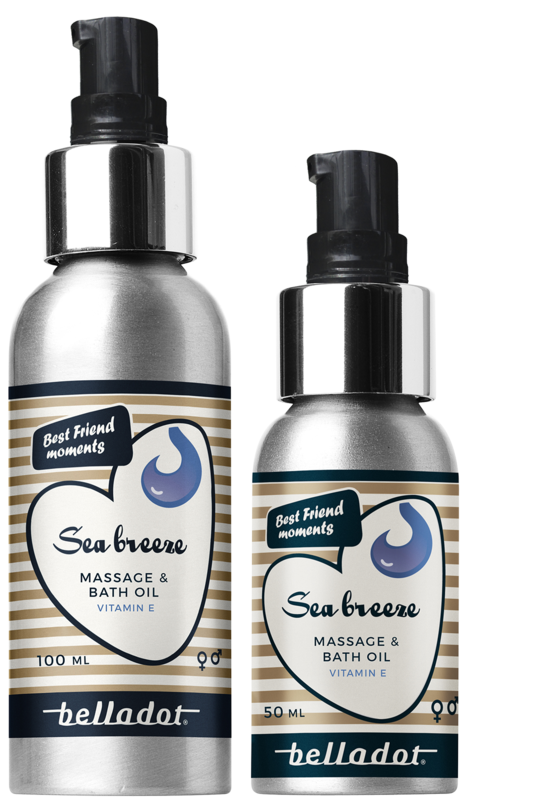 With the refreshing and invigorating scent of the sea. A little goes a long way. This non-sticky oil leaves the skin feeling soft and smooth. Massage oils are not to be used with condoms or vibrators.